Heidelberg Talmud from the Library of Rabbi Dr William Weinberg Featured in USHMM Collection: A Tribute to the United States Armed Forces and to the Courage of the Spirit of the Jewish People. 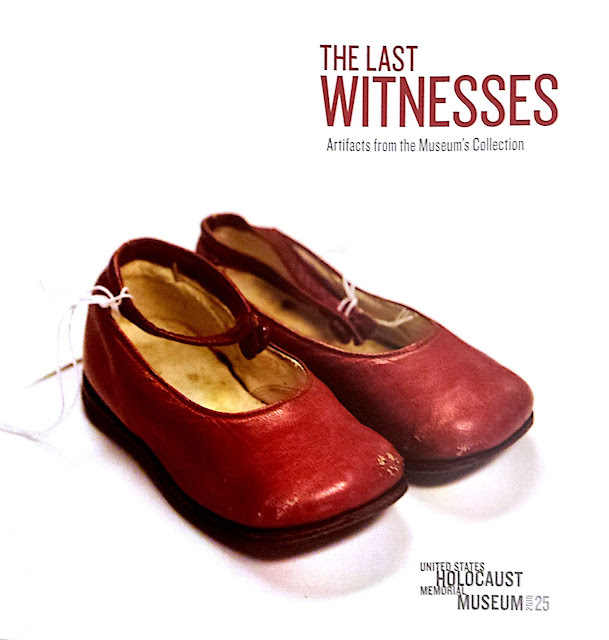 I am honored that the United States Holocaust Memorial Museum has just published The Last Witness: Artifacts from the Museum’s Collection and has given a prominent page to a rare set of Talmud that my mother, Irene Weinberg, z“l, and I donated to the Museum some years back. This set, which had been in the library of my father, Rabbi Dr. William Weinberg, z"l, is unique, as it is the only one ever published with the assistance of a non-Jewish army, the Armed Forces of the United States of America. Very few complete sets still exist, and my father had one of them. The Nazis, in their zeal to destroy the Jews, set out to destroy Judaism as well, by burning the great seminal work of Jewish thought, the Talmud. After the horror of the Holocaust, the surviving refugees in Germany sought to return to life as normal. For the religious Jew, that meant a return to the study of Talmud, but there were no copies extant anymore in Germany. 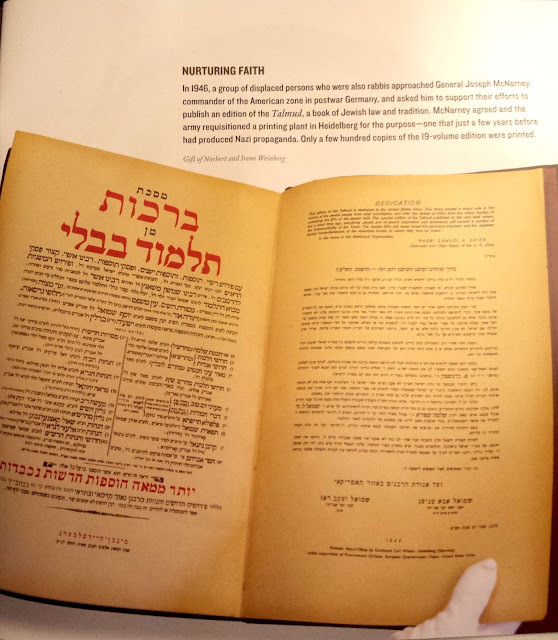 “In 1948 the U. S. Army in Germany issued a full-sized edition of the Talmud in Hebrew from Munich and Heidelberg in 19 folio volumes, printed photo-offset from the standard Vilna edition of the Talmud. This became known as the "Survivor's Talmud." The title page depicted an idyllic Land of Israel above an image of barbed wire surrounding a work camp. Only 100 sets were printed. “The project was the result of an agreement signed in September 1946 by commander in chief, U.S. Occupying Forces in Germany, General Joseph T. McNarney, and the Joint Distribution Committee. 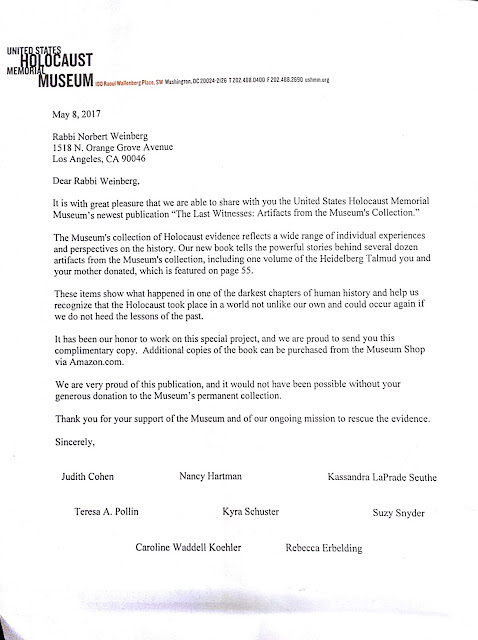 The edition took longer than expected to produce because of the shortage of paper and the difficulty of finding a complete set of the Talmud in Germany after the Holocaust. The edition was printed at the Carl Winter Printing Plant in Heidelberg, which had previously printed Nazi propaganda. This is the sole instance of a national government publishing the Talmud. 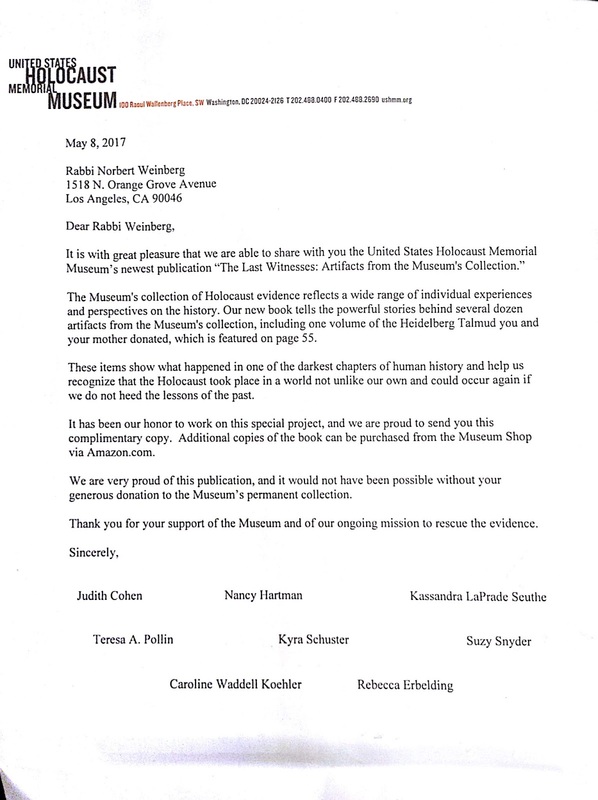 "This edition of the Talmud is dedicated to the United States Army. This army played a major role in the rescue of the Jewish people from total annihilation, and after the defeat of Hitler bore the major burden of sustaining the DPs of the Jewish faith. This special edition of the Talmud published in the very land where, but a short time ago, everything Jewish and of Jewish inspiration was anathema, will remain a symbol of the indestructibility of the Torah. The Jewish DPs will never forget the generous impulses and the unprecedented humanitarianism of the American forces, to whom they owe so much. Chairman and Chief Rabbi of the U.S. Zone"
The fact that Jews could still celebrate the publishing of this foundation document of Judaism, despite all that our people had gone through, serves as proof that no evil devised by man could crush the Jewish spirit.